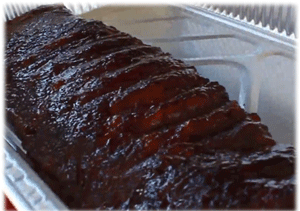 Kansas City BBQ vs. Memphis BBQ – What’s the Difference? This is what separates the “average” chef (better said – “pit master”) and barbecue connoisseur from those that “talk the talk and walk the walk”! Today we’ll compare Kansas City style BBQ and Memphis style BBQ.